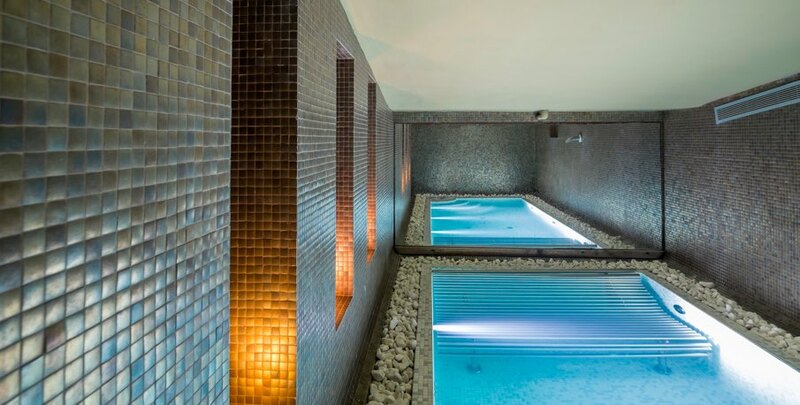 SPA Center Formentera. 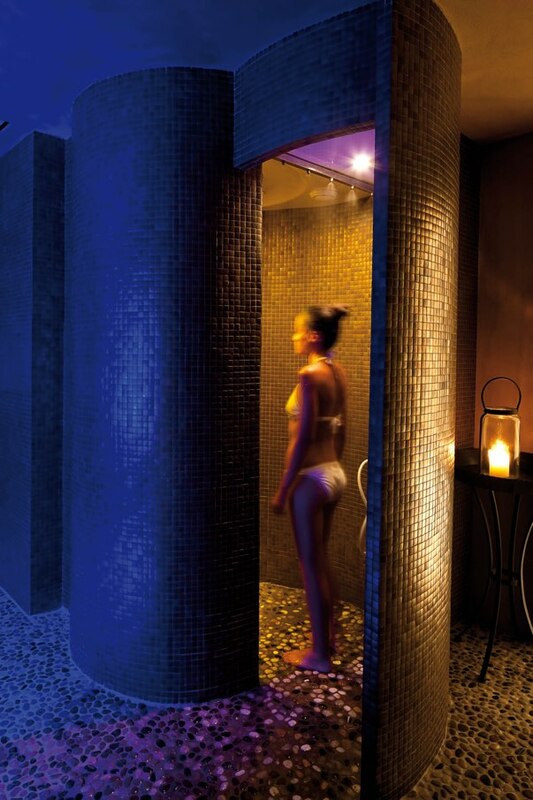 Massages and body treatments. 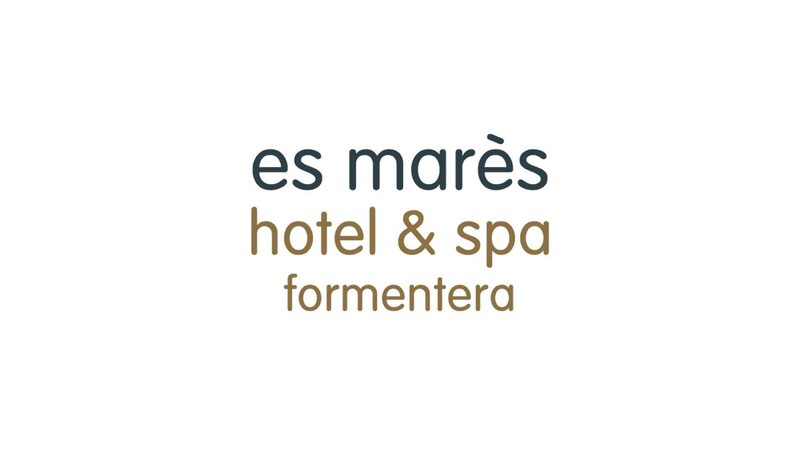 Hotel Es Mares Formentera. 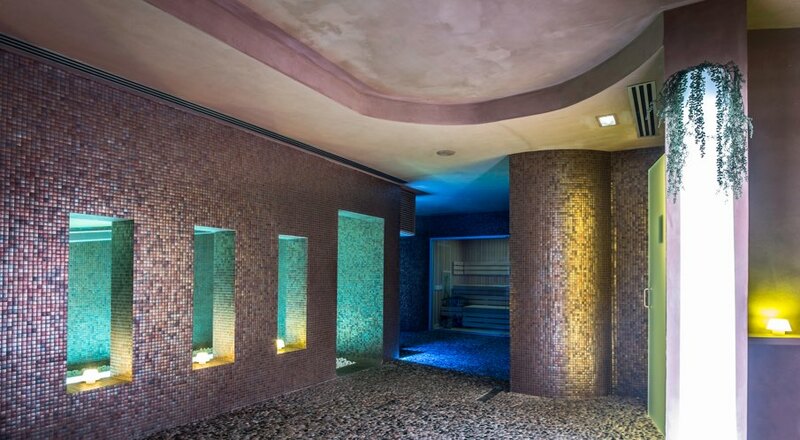 Turquoise waters, natural rock and golden reflections are fused to create an intimate and special space. 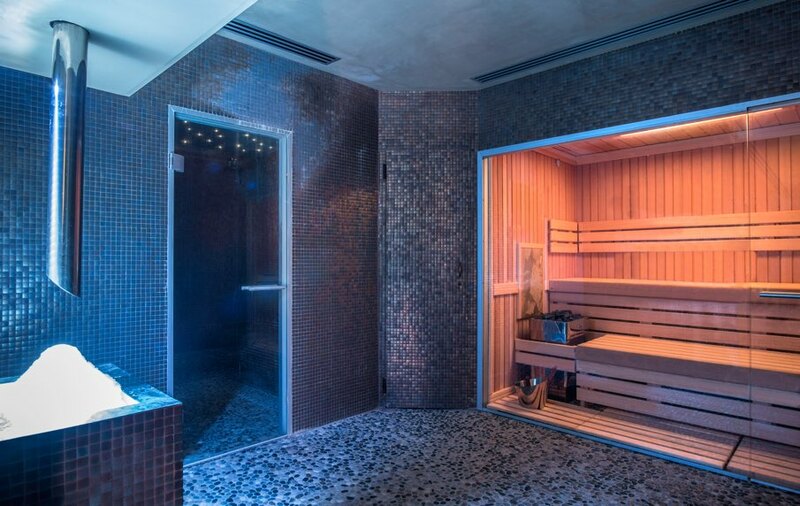 A place of wellbeing and rest, a space to revitalise your body and mind. 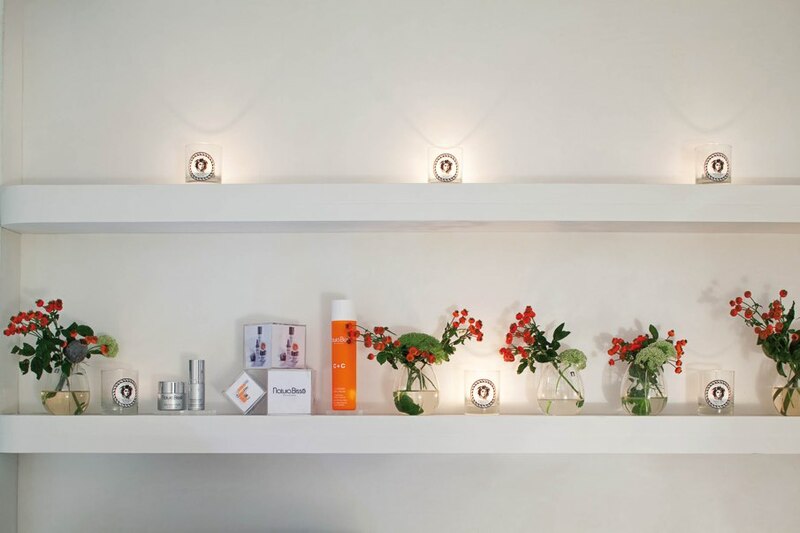 The best care and attention, personalised massages, beauty rituals, facial and body treatments performed by our expert professionals that will make your stay and unforgettable experience. We work exclusively with the prestigious and renowned brand Natura Bissé.